Looking for a ball that will stand out on the lanes? Look no further! This ball features the Police Dept. 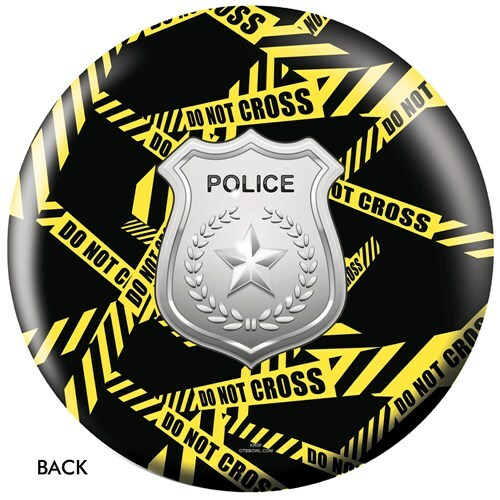 Shield on a background of the "Do Not Cross" yellow tape. Due to the time it takes to produce the OnTheBallBowling Police Dept Yellow Tape ball it will ship in 1-2 weeks. We cannot ship this ball outside the United States.